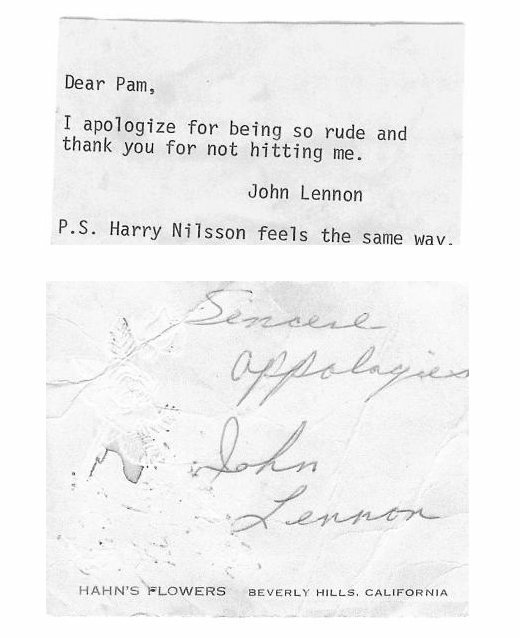 Apparently John Lennon wrote thank you notes. Jimmy Fallon is also a fan of thank you notes. And I want to thank Jimmy Fallon for bringing his version of gratitude into the limelight. They elicit a type of joy that probably isn’t what Emily Post was after. I’m also a big fan of letter writing, especially thank you notes. Once upon a time I even ran a website called ‘letters and paper’ and got to spend all of my free time writing about writing. Heaven for a writer, unfortunately not a very profitable use of time (luckily I spent enough time at the drafting table to compensate).  Regardless of profitability, the handwritten note is worthwhile because it creates a significant and pleasurable impact on both the writer and the recipient. The recipient gets a momentary break from their frenetically digitalized workday, and the writer experiences the moment of joy that any flight of gratitude offers. There are plenty of reasons to hand write those notes in your business as well as personal world. Feeling grateful elicits happiness, so finding a reason to thank someone will make you happy. After a job interview a handwritten thank-you note tells the interviewer something about your humanity…bosses like to hire humans. And this will set you apart as the type of human that bosses like. If you want to leave a lasting impression, write a thoughtful note of thanks for a favor done or a gift received or time spent. Lasting impressions are like money in the bank of your future. Congratulations are a great opportunity to connect, and may inspire a thank-you note in response which makes two people happy (see number 1). I create and keep notecards and stamps at my desk for both personal and professional note writing. Apparently I’m not alone…thank you notes even made the New York Times.